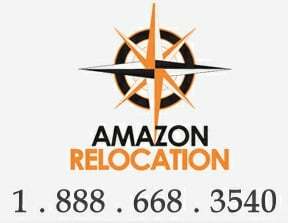 Amazon Relocation is a Brooklyn based company that specializes in moving and storage services. The company provides local moving, packing and storage services as well as relocation for long distance moves. Established in 2009. 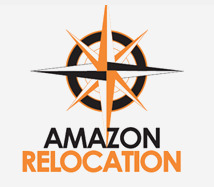 Amazon Relocation Inc. was established in 2009 and started as a small business. 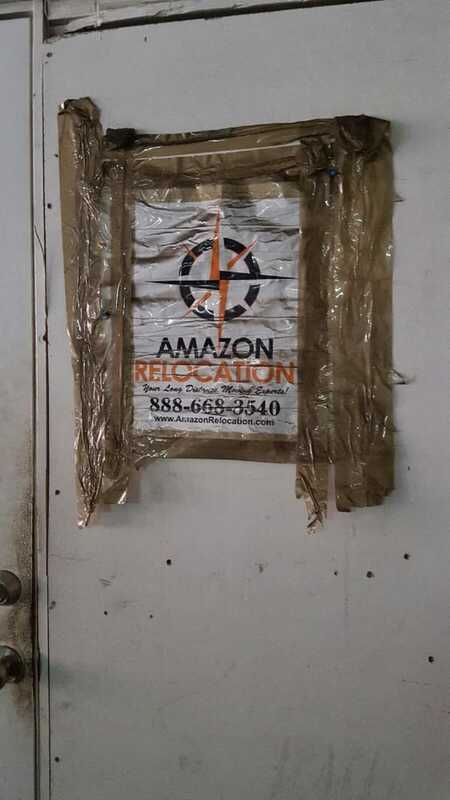 Slowly but surely, with a many recommendations and referrals, Amazon Relocation has grown into one of the Larger Moving Companies in New York City and services the Local NYC area as well as Long Distance Moves throughout the whole U.S. Amazon Relocation has also established itself to accommodate Commercial Moves as well as Short and Long Term Storage. We are a Licensed Storage Company as well and have many available units up to 40,000 square feet of Storage Space.